Most travelers feel a sense of security, even privacy, when riding in a car with tinted windows, although this sense of security is not always transferred. Dark-tinted front windows can make it difficult for law enforcement to identify hit-and-run drivers, or to establish eye contact with suspects during traffic stops. They make it more dangerous for police, and easier for suspects to conceal weapons behind the tinted windows. Police in some areas of the country carry portable “tintmeters” to check windows that might be darker than the law allows. 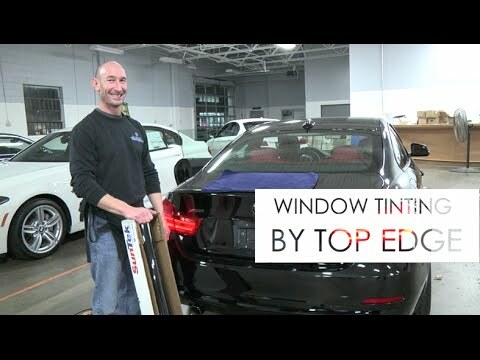 Before the application of tint to your windows, you should check your states laws on window tinting. Most states have specific regulations on tinted windows, calling out maximum percentages for visible light transmission and reflectivity. Sunshine states tend to have rules that are more tolerant of deep-tinted windows-and even allow some measure of driver’s side window tinting-though there are exceptions to this rule. The regulations vary drastically by state, so check with your local installer for more information. For more information on our Long Island car window tinting and paint protection film services, contact us today!